The fragrance of brightly colored plumeria blooms evokes memories of tropical vacations and warm summer days in the garden. The colors of plumeria range from vibrant rainbows to brilliant white, and each bloom emits a lovely fragrance. Renowned for their beauty, you can weave blooms into leis or gently float them in a bowl of water. Blooms early and often throughout the season. Ideal as a container plant for patios or decks – wherever you’d like a splash of color and scent. Plumeria are wonderfully easy-to-grow and can thrive with minimum care. This is a deciduous plant, meaning that it will tend to lose its leaves and go dormant in the winter season, leafing out again when nighttime temperatures remain above 50ºF. If you live in a frost/freeze zone, your plumeria can be stored indoors (no light required) over the winter and brought out again when temperatures turn warm. Direct sunlight for at least 6 hours per day during growing season. Regularly (at least once weekly) during the growing season, sparingly or none at all during the plant’s dormant period. During the growing season, feed monthly with a water-soluble plant food or feed seasonally with a continuous-release plant food. Always follow specific label recommendations on your plant food. If transplanting to another container, use a well-drained soil mix. If planting in the ground, ensure excellent drainage is available. Better-Gro® sells a variety of exotic ferns. T​his plant is known for its unique foliage which resembles its name. 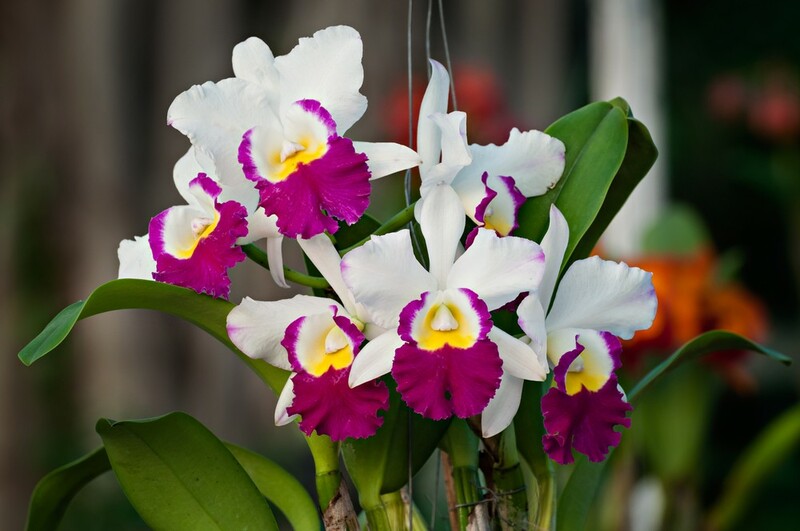 It prefers plenty of fresh air, high humidity, diffused sun to partial shade at 75-80ºF with cooler nights, and evenly moist, but not soggy, soil. To water, submerge pot only. A versatile, low, spreading fern with button shaped leaflets. Excellent for ground cover, pot, or basket in shade. It prefers bright, diffused sunlight, 50-75ºF with cooler nights. Keep moist, but it will likely revive if it gets too dry. Can be planted outdoors in mild climates. A popular fern that tolerates indoor conditions quite well. It prefers low or diffused light, 65-75ºF with cooler nights. Keep wet, but not soggy. Avoid cold drafts or cold temperatures. ​This plant is also known as the Tree Maidenhair Fern. A popular indoor fern, it grows in low or diffused light. It’s ideal temperature range is 65-75ºF but will tolerate warmer days and cooler nights. Keep wet, but not soggy. Avoid extreme high temperatures and cold drafts. Feed monthly. ​Ferns are perennial plants grown for their graceful, interesting foliage. They do not flower but produce finely-cut arching fronds in a variety of sizes, shapes, and textures. Makes a lovely hanging basket plant indoors or out. This popular fern tolerates indoor conditions quite well. It prefers low or diffused light, 65-75ºF with cooler nights. Soil should be kept wet, but not soggy. Cold drafts and cool temperatures should be avoided. Known for its versatility and button shaped leaflets. Use in pots or baskets in shade, or as ground cover in mild climates. It prefers bright, diffused sunlight at 50-75ºF with cooler nights. Should be kept moist, but will likely revive if it gets too dry.